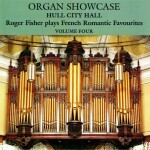 Roger Fisher has produced many recordings on various instruments throughout the world. The catalogue contains over 35 CD recordings. Simply click on the category below which will take you to a page of individual CD titles where you will be re-directed to a page which gives full details of each. 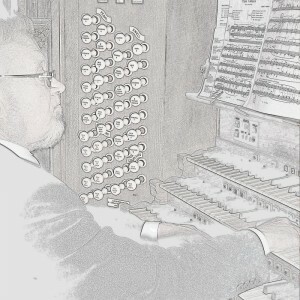 All of Roger Fisher’s recordings may be obtained direct from him. It is regretted that for CDs sent to the USA a £2.00 surcharge has to be made, in order to cover the substantial postal charges involved. One of Roger’s organ recordings has recently been issued by EMI as part of their “Great Cathedral Organs” CD box set as a re-mastered sonic snapshot of the finest organs, organists and organ music to be heard in late 1960s Britain. This generously filled box complements the original 19 LPs with bonus tracks from two celebrated virtuosi Simon Preston and Fernando Germani and a whole bonus LP from the brilliant young Brian Runnett.